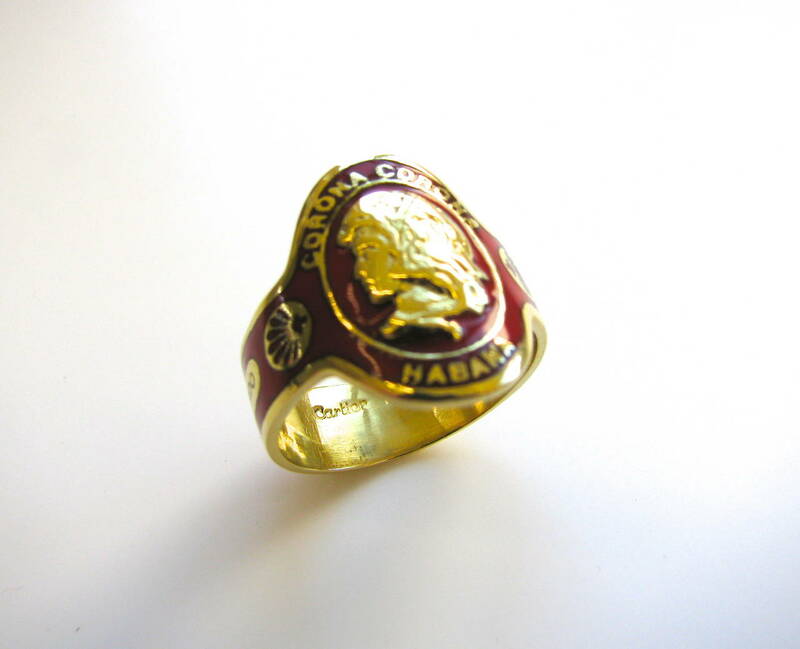 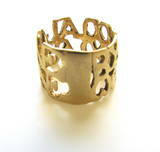 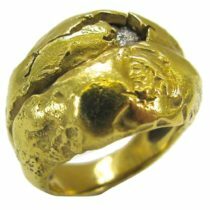 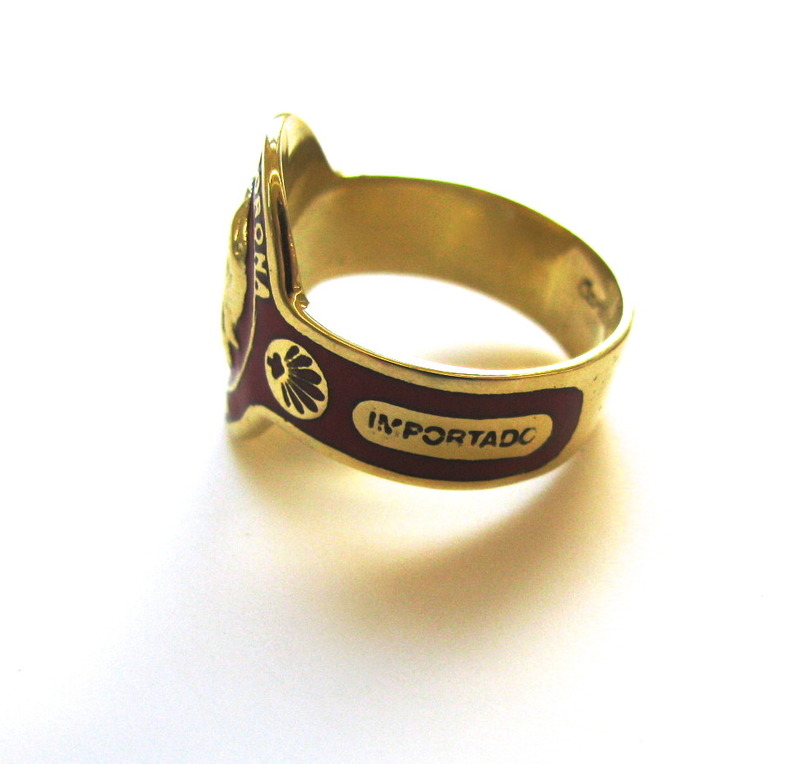 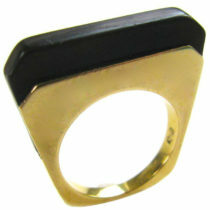 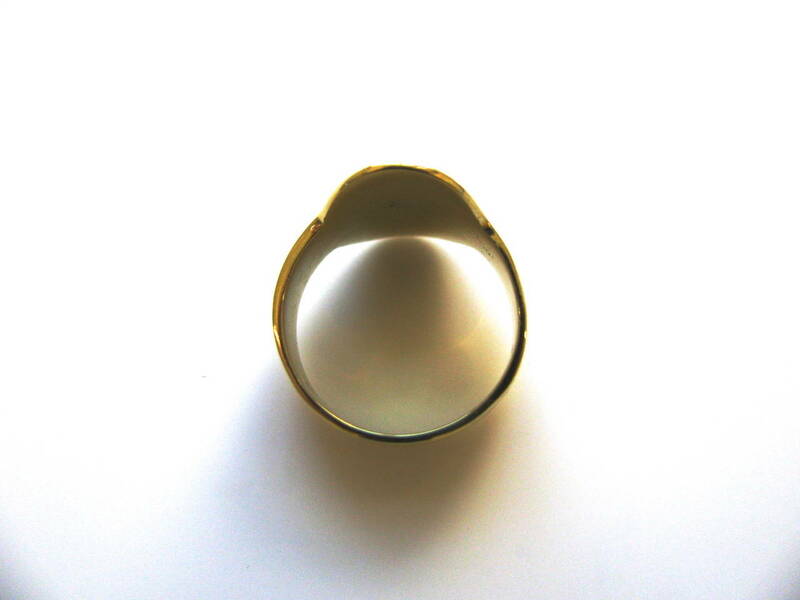 A substantial yellow gold and enamel ring by David Webb. 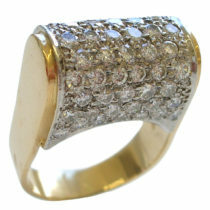 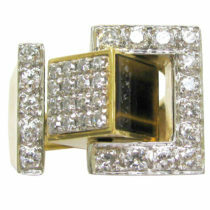 A handsome 18k yellow and white gold diamond ring. 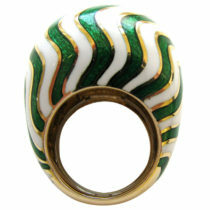 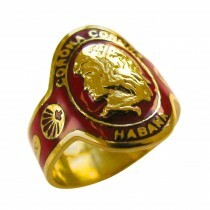 An interesting gold, lapis lazuli, malachite, tigers eye and diamond ring. 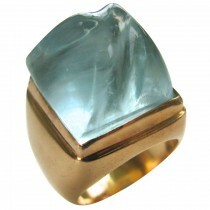 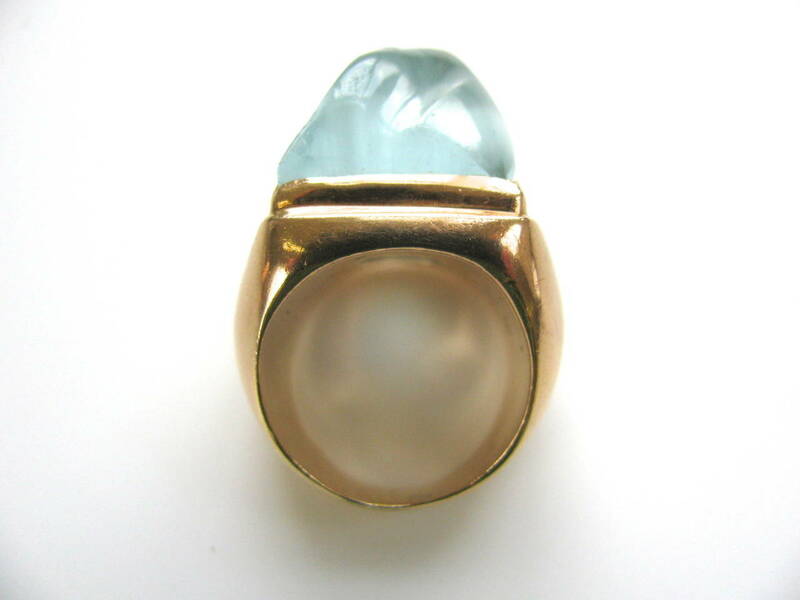 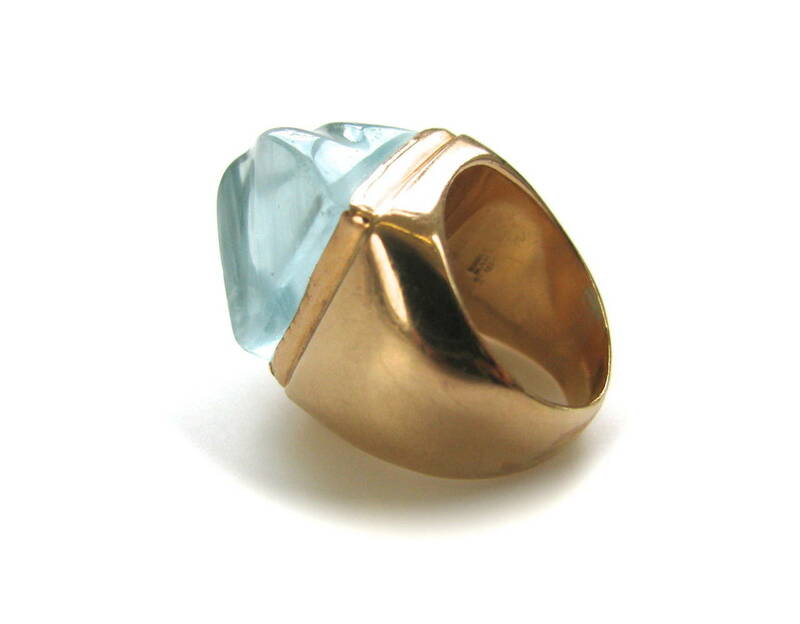 A sculptural ring by Heraldo Burle Marx. 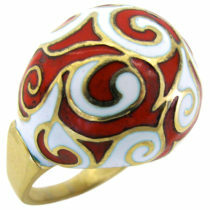 A whimsical 18k yellow gold and enamel ring by Cartier. 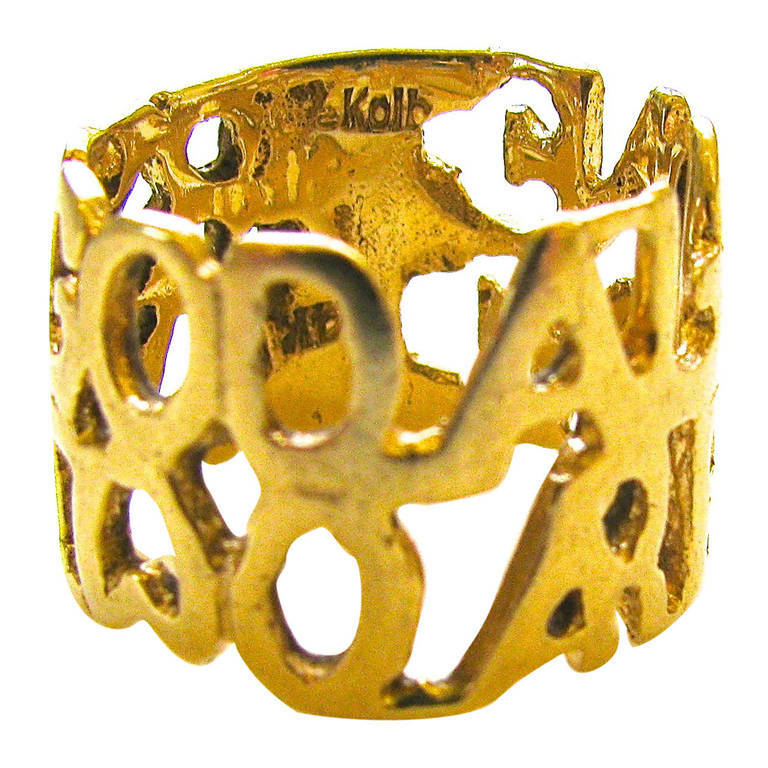 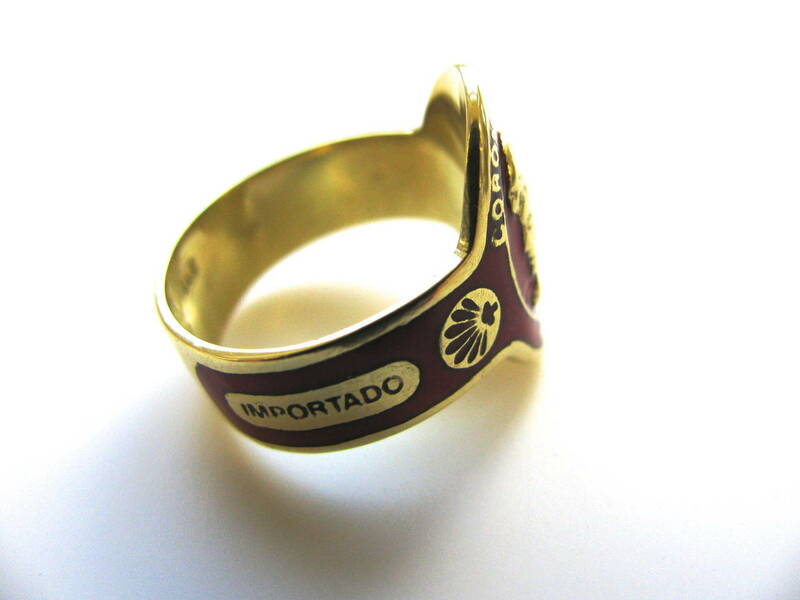 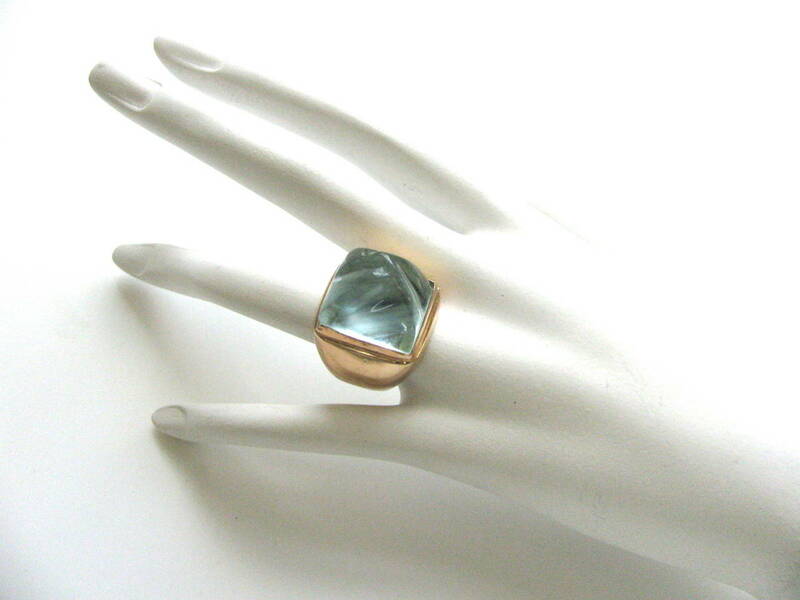 An affectionate ring by Eric De Kolb. 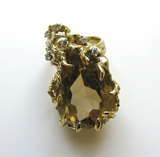 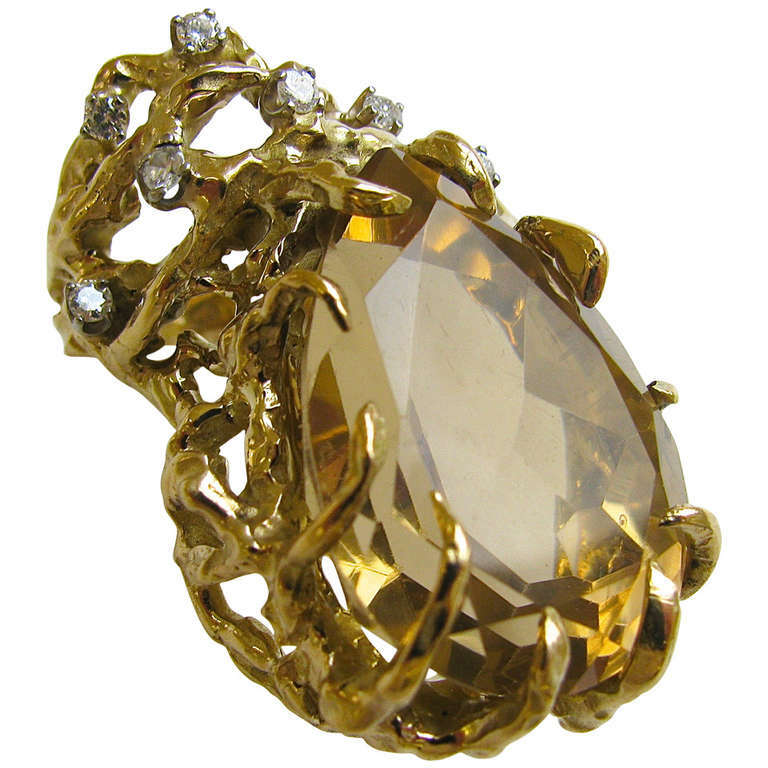 A stylish quartz and diamond cocktail ring.